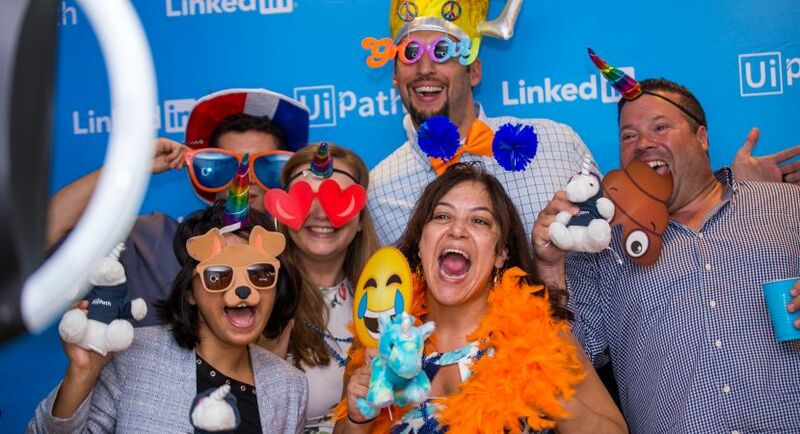 UiPath is looking for an experienced Senior Compensation Analyst who will support the build-out and launch of our US and global compensation initiatives. In this role you will bring prior your compensation expertise to help partner with stakeholders and internal customers across the business, including key partnerships with Finance and People Operations. 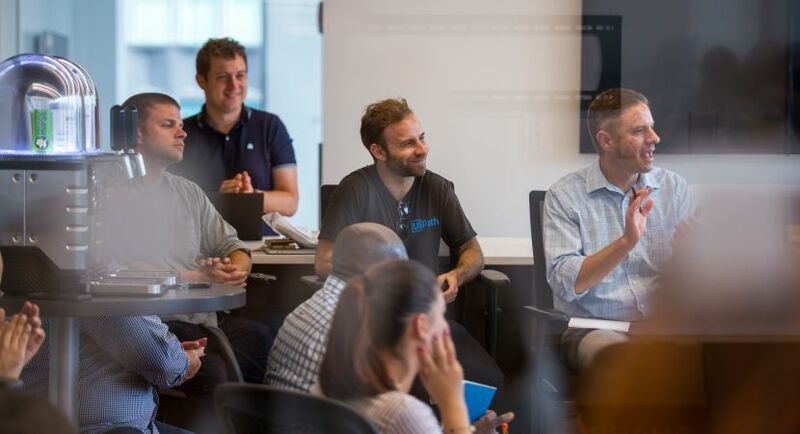 As a key contributor on the People Team and the newly established Total Rewards COE, you will consult with business leaders, perform competitive market analysis, assist with job evaluations, participate in compensation surveys, support incentive plan administration and the performance and salary review process across the US and global markets. Assist in the design, development and administration of company compensation programs including salary structures and salary planning (e.g., merit, annual incentive) by running eligibility reports, conducting data integrity audits, and providing analytics. Develop best practices, process documents for our evolving compensation philosophy. Recommend and evaluate compensation surveys. Assist with the selection and implementation of new salary surveys. Functionally partner with process owners and leaders in Payroll, Finance, Business, HR, Talent Acquisition and other departments to understand and build processes and ensure SOX compliance. Lead the annual salary survey participation process. Propose, implement, and document new/revised processes to improve compensation practices/initiatives, drive data integrity, and promote compensation philosophy and best practices. Participate in the Workday Advanced Compensation module implementation. Support the performance management and compensation planning process. Provide ad hoc as well as self-directed reports and analysis to identify trends, opportunities, issues, etc.. Ensure legal compliance within compensation through audits and in consultation with in-house counsel. Broad experience within compensation: base pay, salary range evaluation, benchmarking, variable pay, etc. Able to work independently and in a highly collaborative environment.